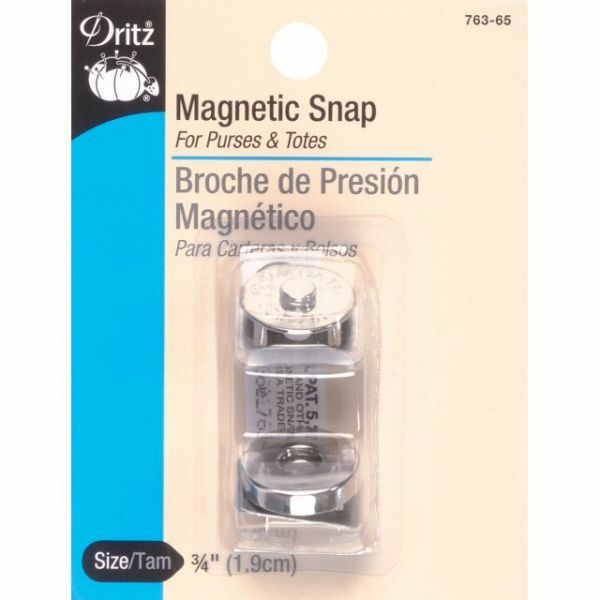 Round Magnetic Snap - DRITZ-Magnetic Snap. 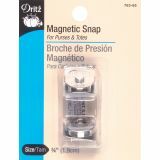 These magnetic snaps are a great addition to pockets in purses, totes, backpacks and even try using them on straps for books, albums, boxes and much more. This package contains one set of 3/4in/1.9cm snap. Available in a variety of finishes: each sold separately. Imported.